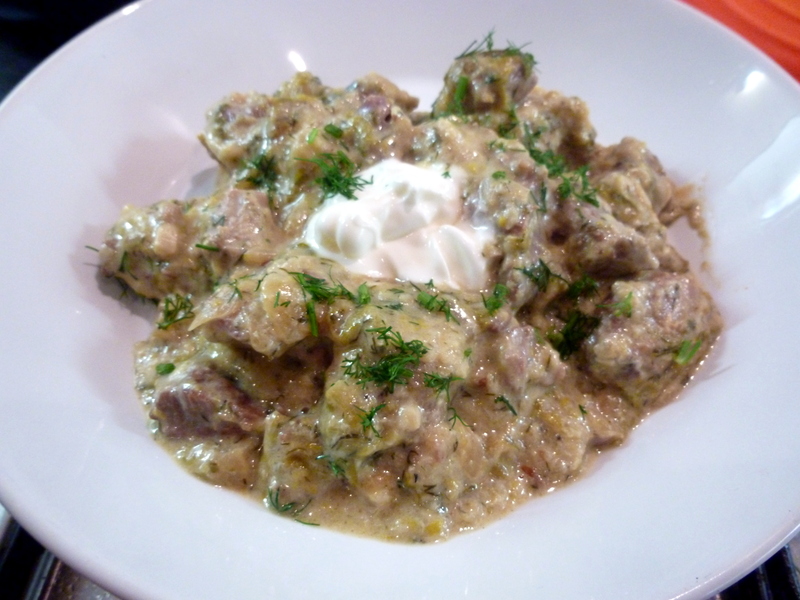 Greek Lamb Fricassee | Anyone For Seconds? The Greek definition of “fricassee” may differ from what you know as a French dish, and this ‘is’ a Greek classic. 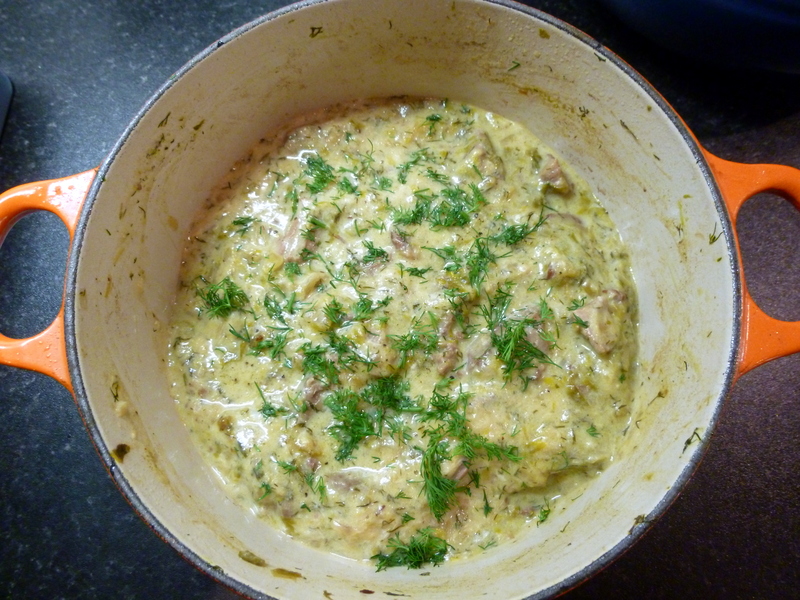 Lamb fricassee with avgolemono (a traditional egg-lemon sauce) is a favourite in Greek homes. It’s an easy recipe to make and a celebration of taste. This is a Jamie Oliver version of the famous dish and while it may not be the prettiest of dishes, it certainly makes up for it with a deep and hearty flavour! 1. 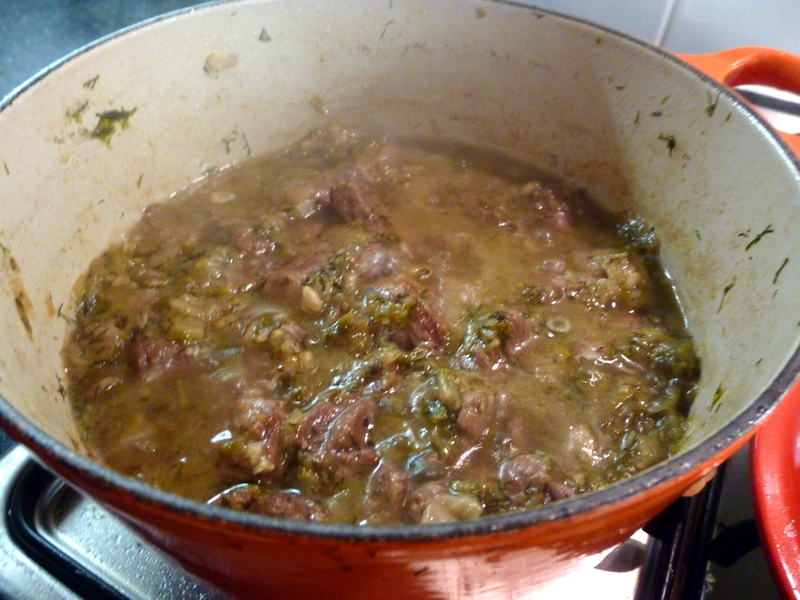 Heat the oil over medium heat in a large saucepan and sauté the lamb for 5–7 minutes or until browned on all sides. Add the garlic, onion and spring onions and cook for 5 minutes until they begin to soften. 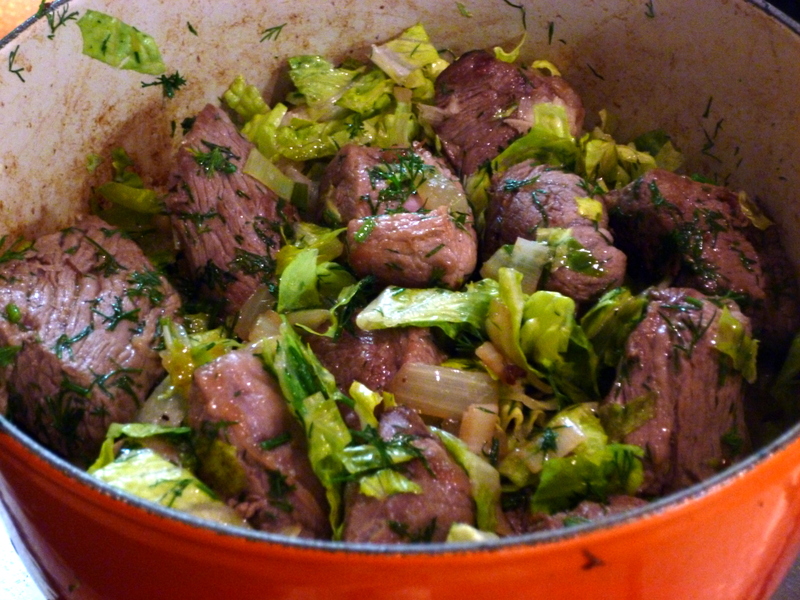 Add the lettuce and dill and cook for 10 minutes, stirring constantly until the lettuce wilts. Season generously with sea salt and ground black pepper. 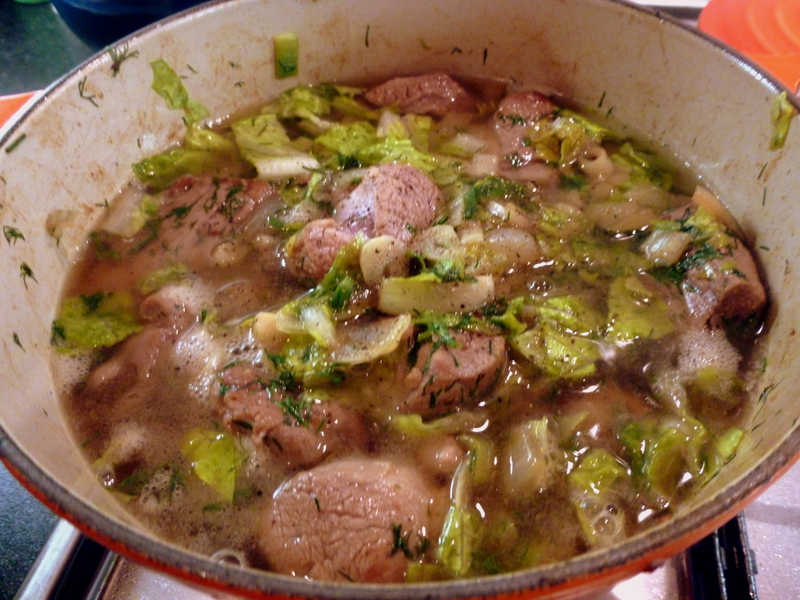 Add water to just cover the stew and simmer for 1½–2 hours or until the meat is tender. 2. 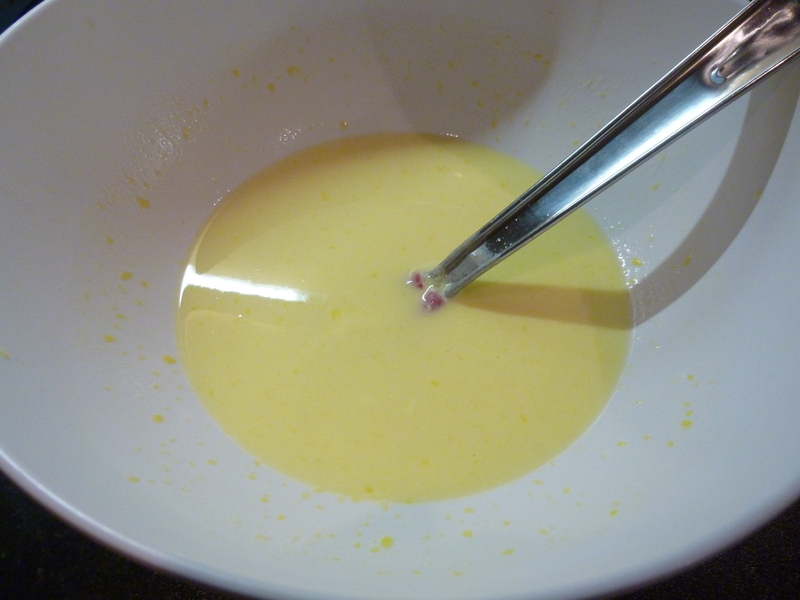 For avgolemono, whisk the eggs and lemon juice together and ladle in some broth from the stew while whisking. 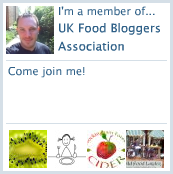 Pour into the stew and combine wellwith a wooden spoon. 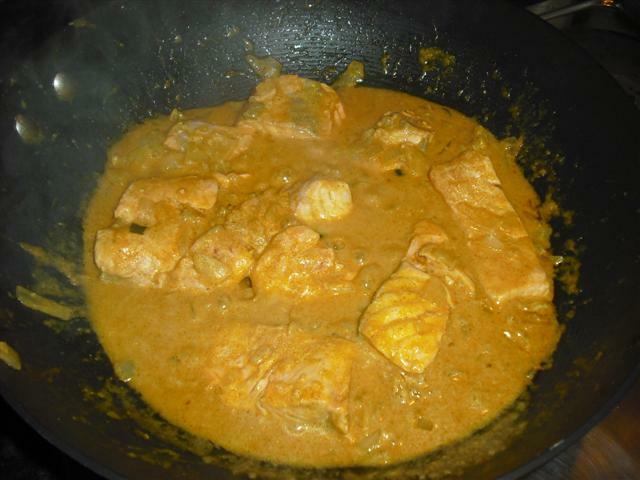 Continue to stir over a low heat (being careful that the sauce does not curdle) for 3–5 minutes until the sauce begins to thicken. Serve with a green salad and crusty bread to mop up the sauce. 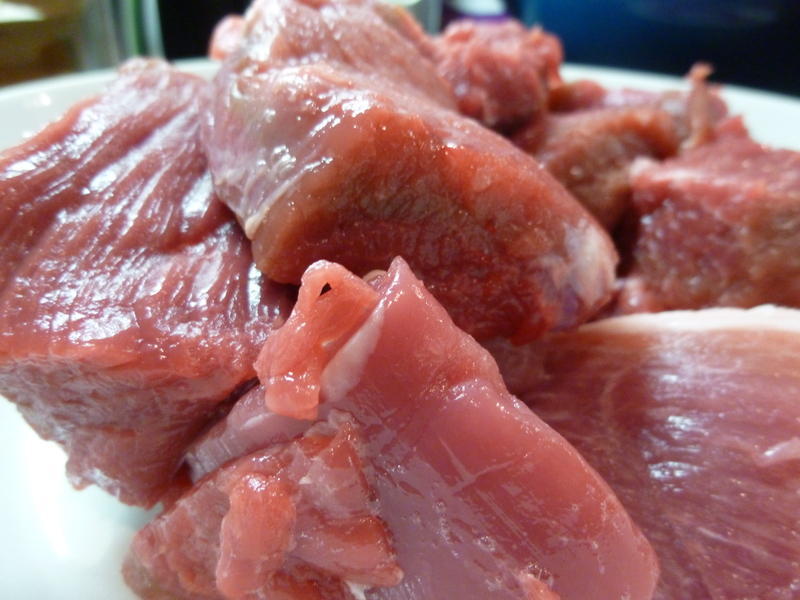 Beef here in Trapani tends to be rather hard, so I buy lamb often. This recipe looks delicious! Oh my, this looks divine.